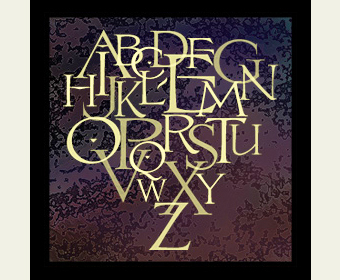 This beautiful Roman style typeface is inspired from an E.C. Matthews book. Although the book we have is dated 1967, the style appears to have been created in the 1920's or 30's. You might also like: Zenith & Melissa.